As the average age of its farmers creeps into the 70s, Japan grapples with a question that many industrialized nations now face: Who will grow our food in the future? 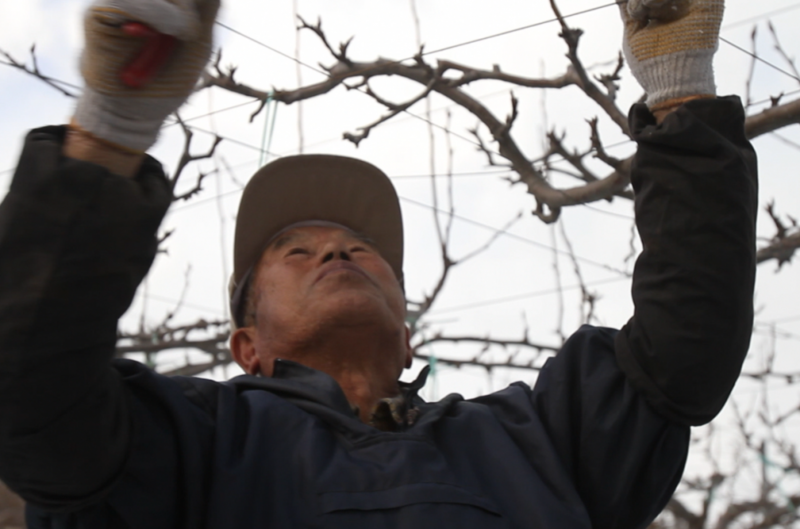 A farmer in Japan prunes his fruit trees. Photo by Sam Eaton. The average age of a farmer in Japan is roughly 70 years old. That’s not a problem in its own right. Unfortunately, though, few younger people are showing an interest in taking over. And that is forcing officials, and the farmers themselves, to make some tough decisions. This video was produced by The Center for Investigative Reporting.